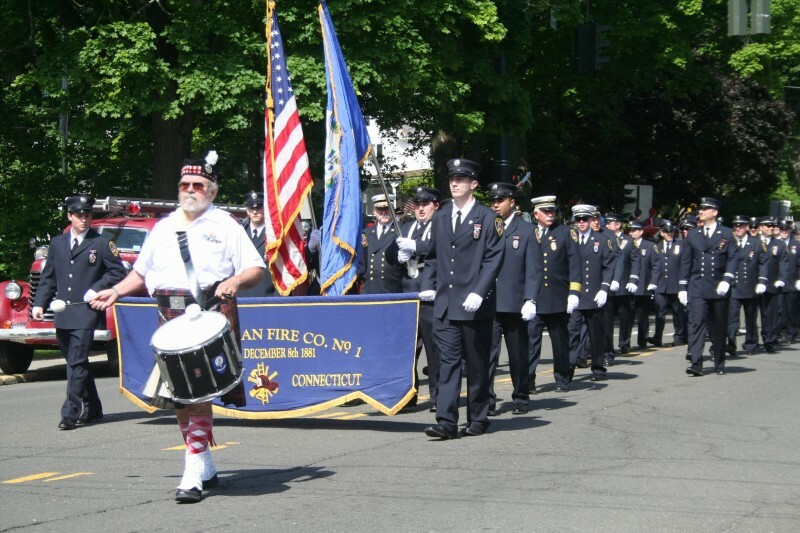 The Mount Kisco NY Scottish Pipers lead New Canaan Fire Company No. 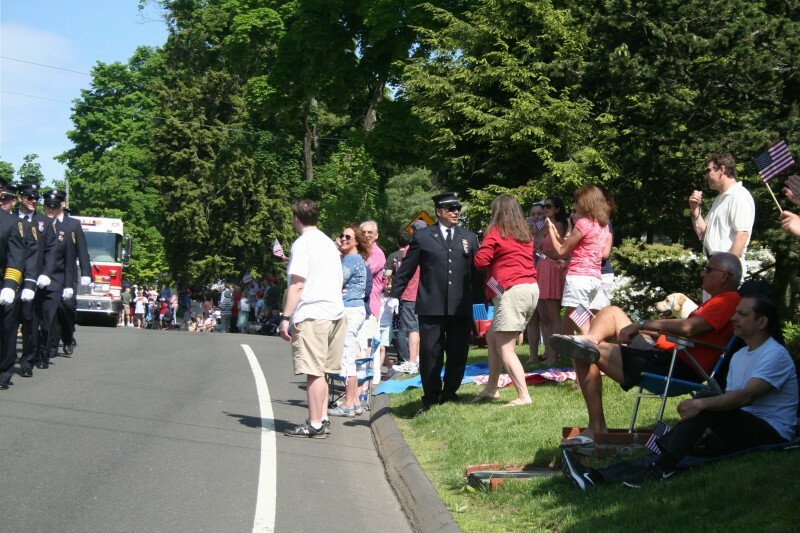 1 in the 2014 New Canaan Memorial Day Parade. 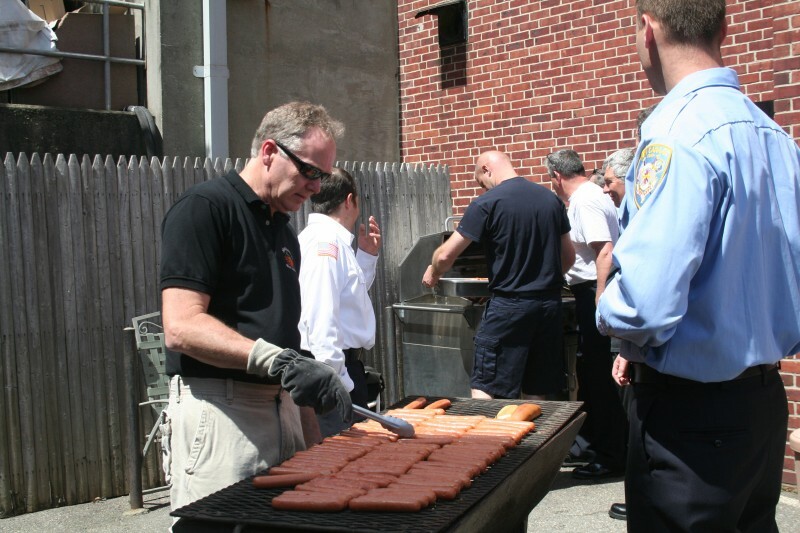 New Canaan Fire Company No. 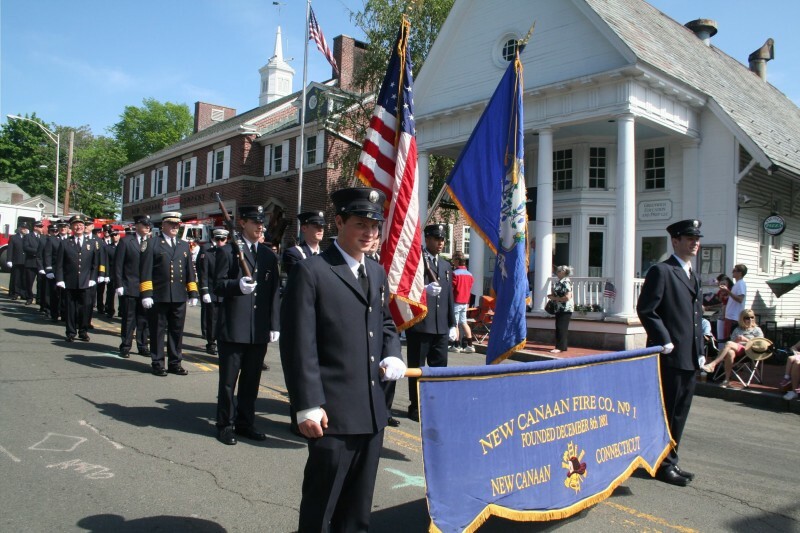 1 in front of New Canaan Fire HQ in the 2014 New Canaan Memorial Day Parade. 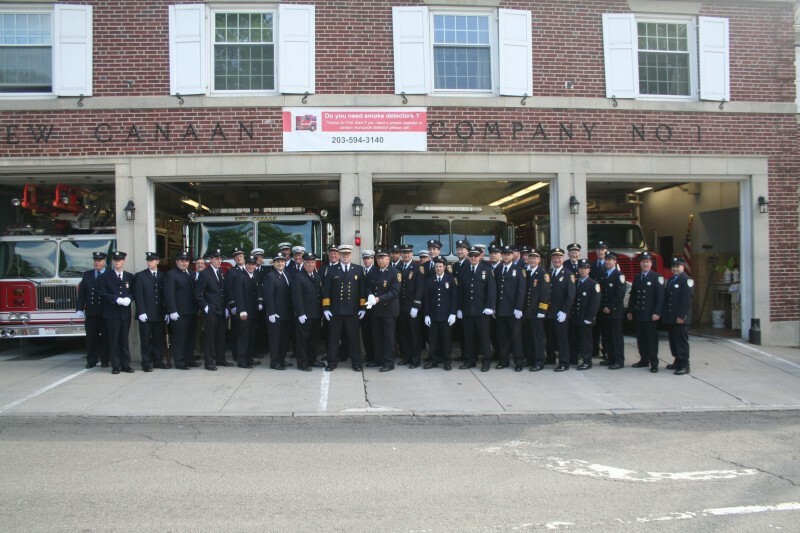 New Canaan Fire Company No. 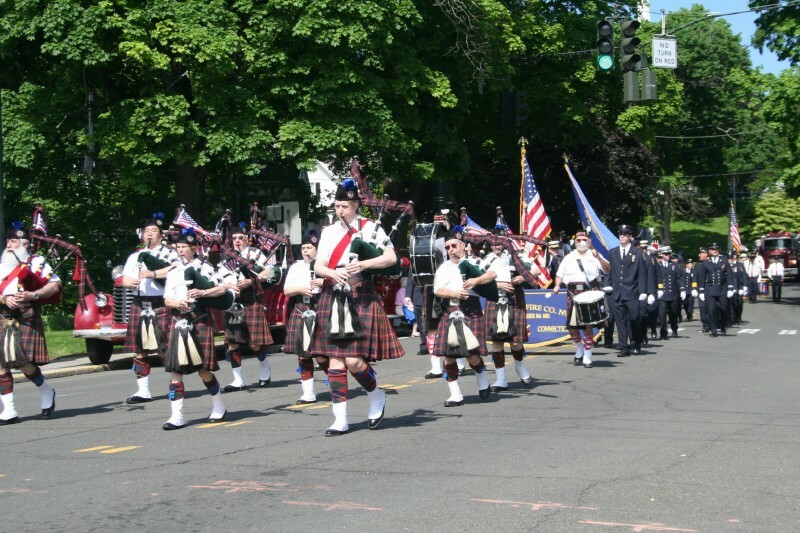 1 marches down Main Street in the 2014 New Canaan Memorial Day Parade. 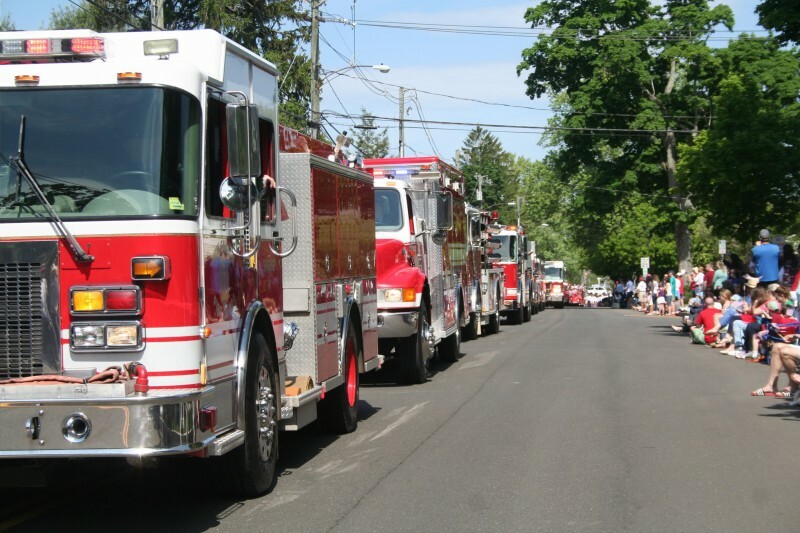 Fire Apparatus in the 2014 New Canaan Memorial Day Parade. 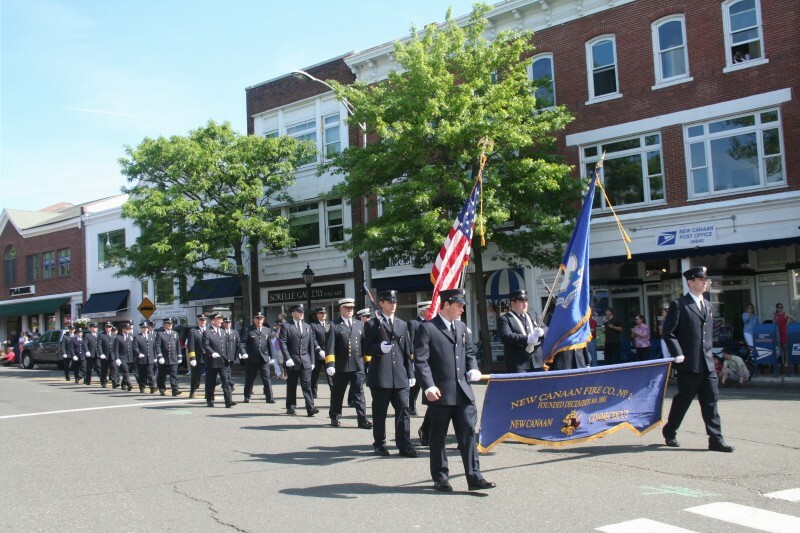 Members of the New Canaan Fire marched in the annual New Canaan Memorial Day parade in tribute to those who have made the ultimate sacrifice in the defense of our freedom. I special appearance was made at this year’s parade by the brand new Engine 1 which will be going into service to the Town of New Canaan very soon.